Connect with people who truly understand your challenges & triumphs. Whether it be connecting & sharing your projects in our members-only Facebook group to forming long-lasting friendships. This nurturing environment allows you to connect on whatever level is right for you, with people who are there for the same reasons. 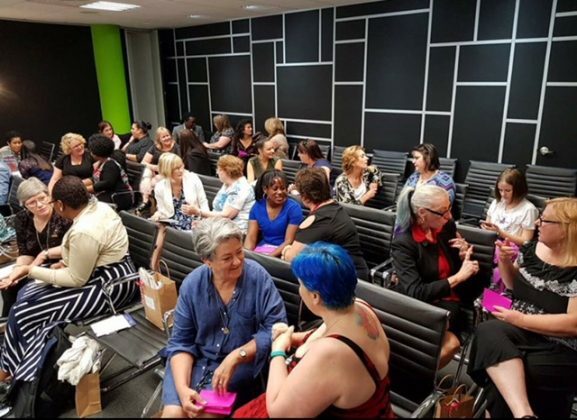 Learn from the resource-rich environment of a membership of 100+ women in business and a range of top-quality guest speakers. Learn new tools & techniques to help you with every aspect of your business. Grow as a business owner or entrepreneur, grow as a person. We grow together as a community. 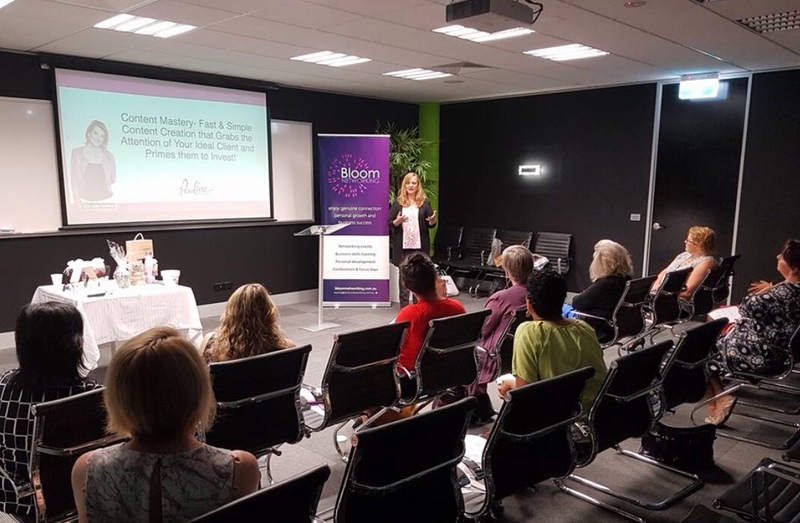 You can attend extra meetings at other Bloom branches for only $29 a meeting. You can attend extra meetings at other Bloom branches for only $29 a meeting). Second Tuesday Monthly Feb to Dec eleven month commitment, starting Tuesday 5th February. Only if you are serious about growing your business expedientially. 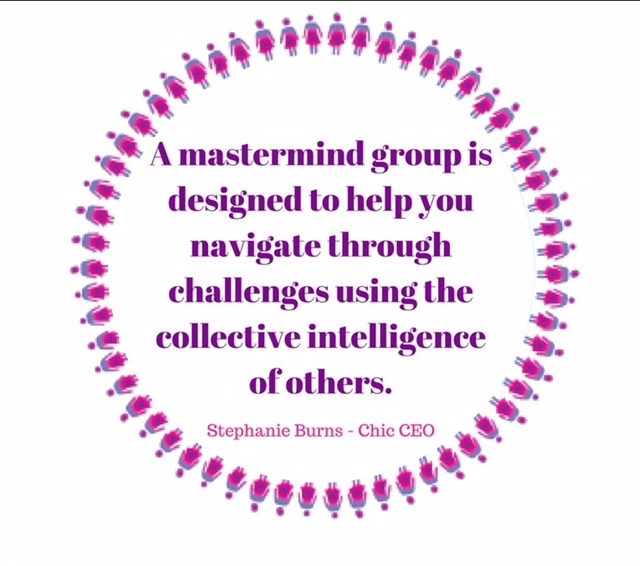 Every entrepreneur can benefit from participating in a great mastermind group, for ideas and accountability. This level of membership is helping you to achieve great things in your business with the Monthly Business Training Class that is incorporated in the Networking meetings as well as all the other benefits of membership! 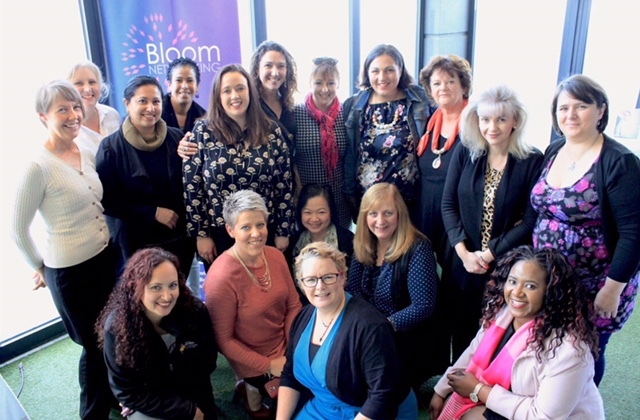 If you are serious about growing your business, building your referral networking, creating joint ventures and learning from well-respected industry experts then Bloom Membership is for you. Areas covered in the training are for both professional and personal development. Become clearer on your WHY! Your purpose! There's an option to suit your schedule, goals and budget. Be part of something truly amazing!